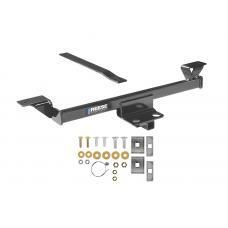 This Hitch Fits The Following Vehicles: 2002 - 2006 Nissan, Altima, All Styles 2004 -.. 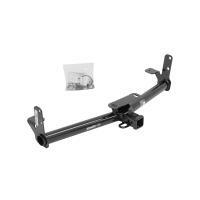 This Hitch Fits The Following Vehicles: 2007 - 2019 Nissan, Altima, Sedan 2009 - 2019 .. 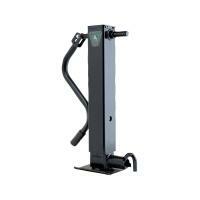 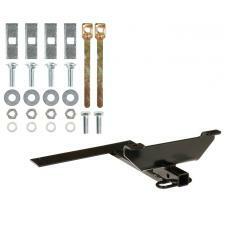 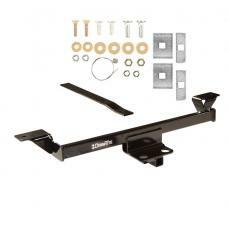 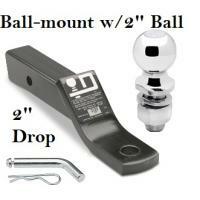 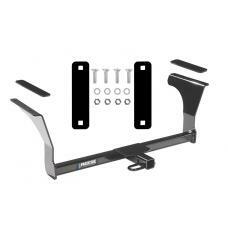 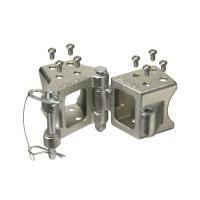 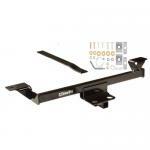 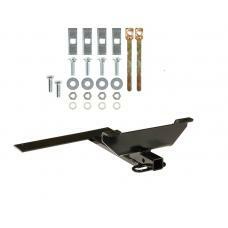 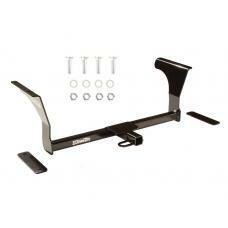 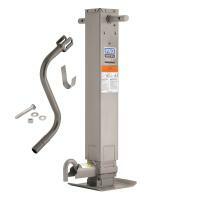 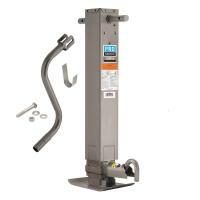 This Hitch Fits The Following Vehicles: 1995 - 2003 Nissan, Maxima, Sedan 1996 - 2001 Infi..